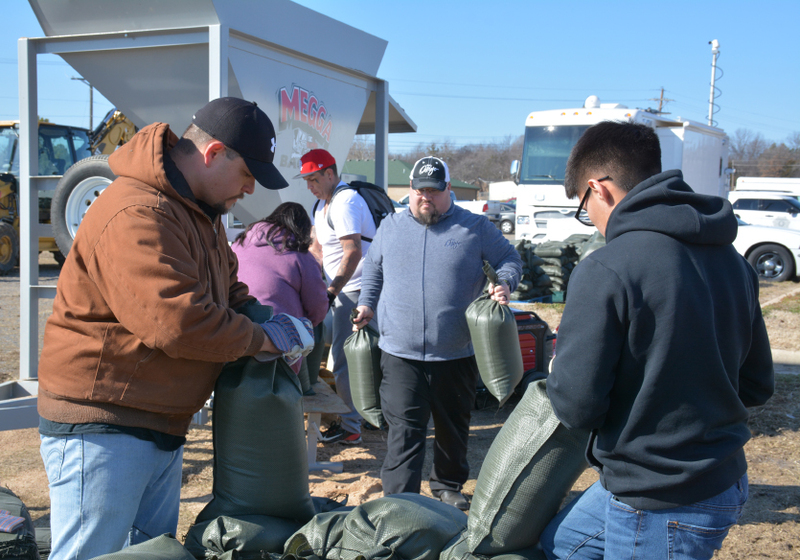 The Cherokee Nation is preparing for potential spring flooding by filling 10,000 bags of sand for communities and individuals to use within the tribe’s 14-county jurisdiction. Cherokee Nation’s Emergency Management team spent the week filling bags, which were donated by the Bureau of Indian Affairs. 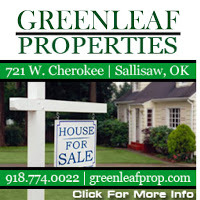 After flooding swept through the city of Tahlequah in 2017 and a historic flood damaged homes along the Illinois River in 2015, the tribe hopes to lessen the impact of flood damage in the Cherokee Nation’s jurisdiction. 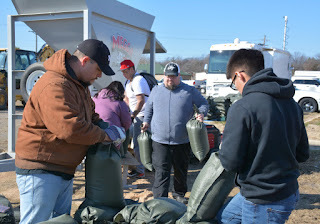 Cherokee Nation Emergency Management sent 500 pre-filled bags to Northeastern State University to store, as well as hundreds to the Chewey Community of Cherokee County and Greasy Community in Adair County. 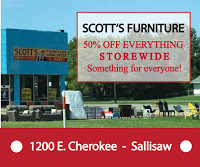 The public can also request to pick up already filled sandbags at the tribe. During natural disasters such as floods, Cherokee Nation Emergency Management works with city, county and state agencies to manage response efforts. Crews also collect data and photographs related to the damage, or set up road barricades and assist residents who need to evacuate their homes. The Cherokee Nation’s emergency management is a Type III FEMA incident management team and has responded to tornadoes and flooding. 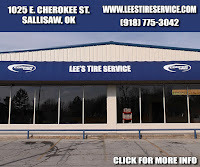 For more information or to arrange for pickup of sandbags, call 918-207-3830.